America is seen as the land of opportunity and this certainly applies to bachelors looking to squeeze a little fun out of life. There are many great US cities that are perfect playgrounds for single men looking to relocate to a place where they can let off steam and find that special someone. To help you make up your mind while you're packing those bags, here are 7 top US destinations that deserve to be on your list of potential places to settle. Bachelors around the globe should be shipping up to Boston. A real party town, Boston has 136 bars and 2,064 restaurants in which to wine them and dine them, has an excellent centre of commerce and if you time your partying right, you could meet Natalie Portman at a Harvard Alumni Ball. Just use better chat up lines than Mark Zuckerberg. Culturally and historically rich, the heart of New England is where it's at for young bachelors who want a great girl saying top of the morning to ya. Fancy a long, very long, walk by the Mississippi riverside? Or a deep conversation, serenaded by spellbinding soul, with a sweetheart at a cafe in the French Quarter? There's magic and mystery in the air in New Orleans, an enchanting city that boasts 986 restaurants and 284 bars. Embrace the Big Easy and you can be sure good times lie ahead. You'll need to pack and move fast if you want to catch the famous Mardi Gras on 12 February 2013! 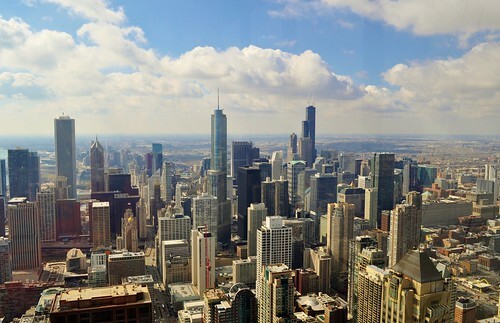 Chicago, our kind of town, is a magic metropolis with enough entertainment to keep you thrilled every night of the year. Sports fans have the Bulls, Bears and White Sox to cheer them, while the 393 bars and 8,305 restaurants will even keep young bachelors with the appetite of Al Capone fulfilled. But bachelors, be goodfellas. Don't all move to Chicago at the same time or Valentine's Day will be a massacre. 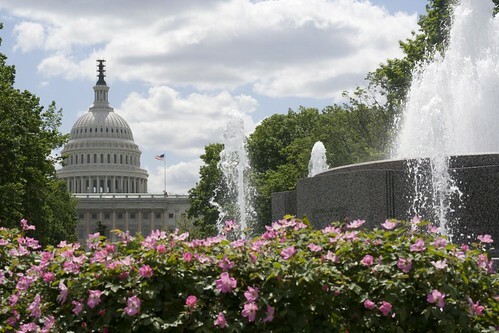 The young and power hungry will find inspiration from the marble might of Washington DC. Indulge your West Wing fantasies in the corridors of power, even if they are just the dark corridors of the 2,066 restaurants and 134 bars for a sneaky smooch. Taking a date for an uplifting wander around the romantic cultural and historical landmarks of this great city will get your pulses racing. Later on, you can stand alone before the Lincoln Memorial, promising to behave yourself next weekend. "No honest, Abe." It would be hard for any bachelor not to have fun in Miami. Just ask Don Johnson. While a Ferrari or Lamborghini will get you further than a DeLorean these days, the surf remains a great place to dip your rod and the beaches provide perfect long walks, if you like that sort of thing (or were you fibbing on that online dating site?). 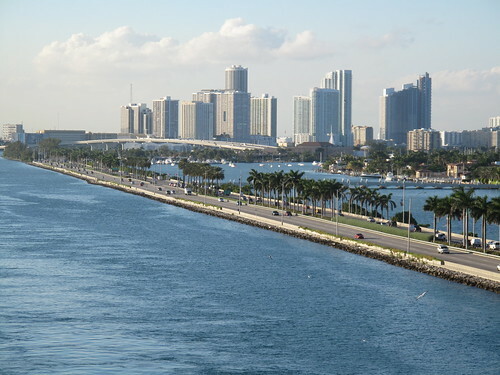 The stunning Miami skyline, seen from the Port of Miami or South Beach, provides the perfect backdrop for a romantic evening of drinks and spicy Caribbean and Latin American influenced cuisine with a newfound love. Not on the streets like in the film, obviously. 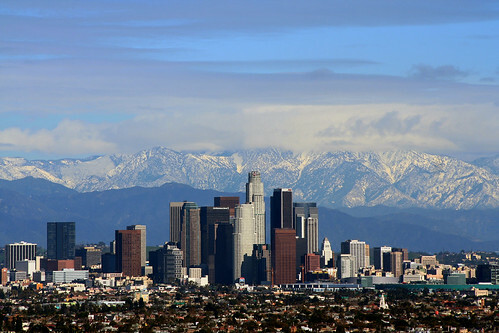 What can you say about the City of Angels that hasn't already appeared on Perez Hilton's blog? Whether you want to mingle with the stars, or try to become one yourself, you'll need tenacity, luck and, well, sometimes talent to make it in Hollywood. However, you can still have plenty of fun looking for your LA Woman and carousing in the 393 bars, some of which are seriously cool. Accept all party invitations from Charlie Sheen and Jack Nicholson, but avoid Lindsay Lohan like the plague, especially if you're driving. 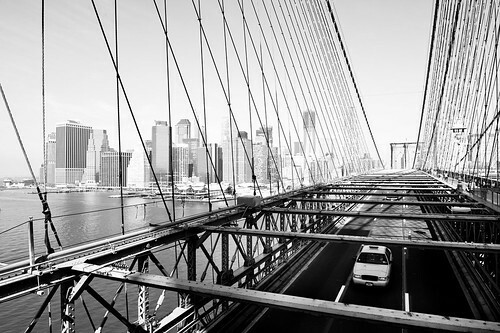 While it will be a headache to find an apartment to relocate to in New York, it will be worth the aspirin. Whether you watched Wall Street as a kid and long to be the next Gordon Gekko of the stock exchange, or you fancy yourself as the new Martin Scorsese or Robert De Niro and plan on moving to the US, the streets of New York are ripe with opportunity. The culture vulture will be overwhelmed by the sheer volume of art and entertainment on offer, while lovestruck Romeos have walks in Central Park and soulsharing in Central Perk to look forward to. For when you want to take a walk on the wild side there are 1,200 bars to choose from and some killer nightclubs. Are you still here? Guest post by 1st Move International. A UK based international removal services company. Submitted by travelfreak on Wed, 2013-02-13 19:24. I am surprised that Las Vegas was listed 3rd by the author, I always thought it had way too much to offer for the bachelors. Great piece of information from the author. Submitted by travelfreak on Wed, 2013-02-13 19:22. 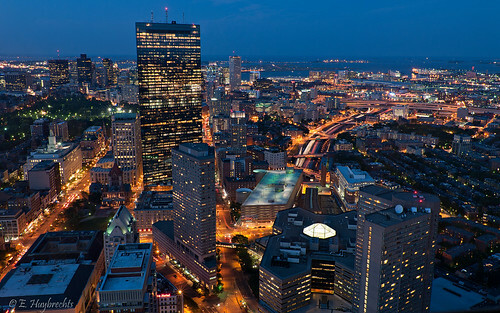 I had been to Boston several times in the past, but never knew it had so much to offer for bachelors. Pretty cool article! Submitted by dolimerica on Mon, 2013-02-04 12:42. When I saw your post, I felt Las Vegas should top the list but wheew!!! I grow up in Las Vegas. and as a bachelor,i can say vividly that this is the best place to be talking about the social lifesyles. Anyone gonna dispute this?